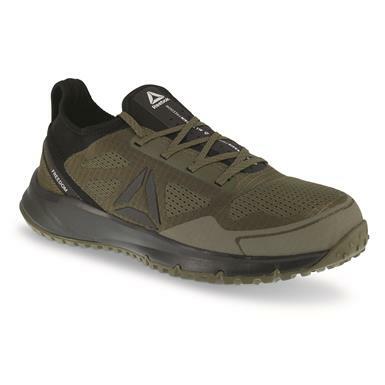 Reebok® All Terrain Work Steel Toe Athletic Shoes work like hikers while handling outdoor work. 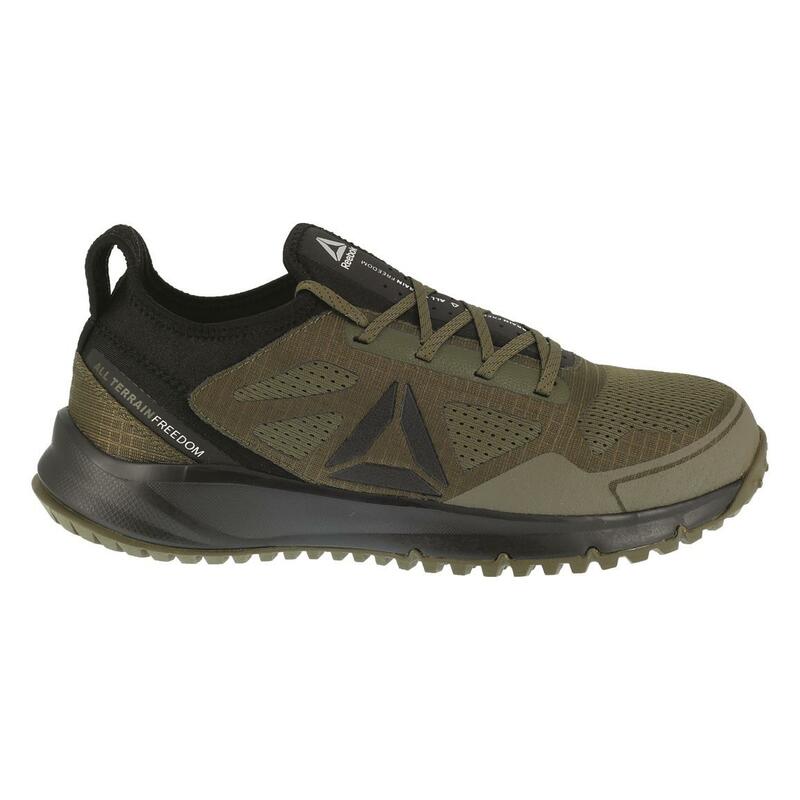 Slip-resistant lugged outsole provides traction on multiple terrain, including rocky or uneven ones. 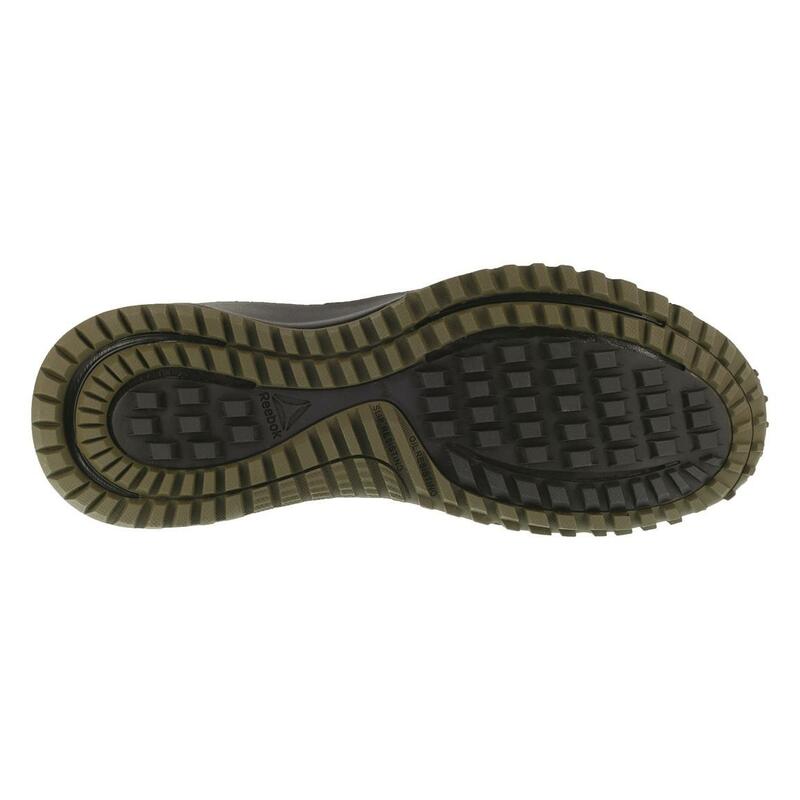 Steel Toe protection is there for your safety. 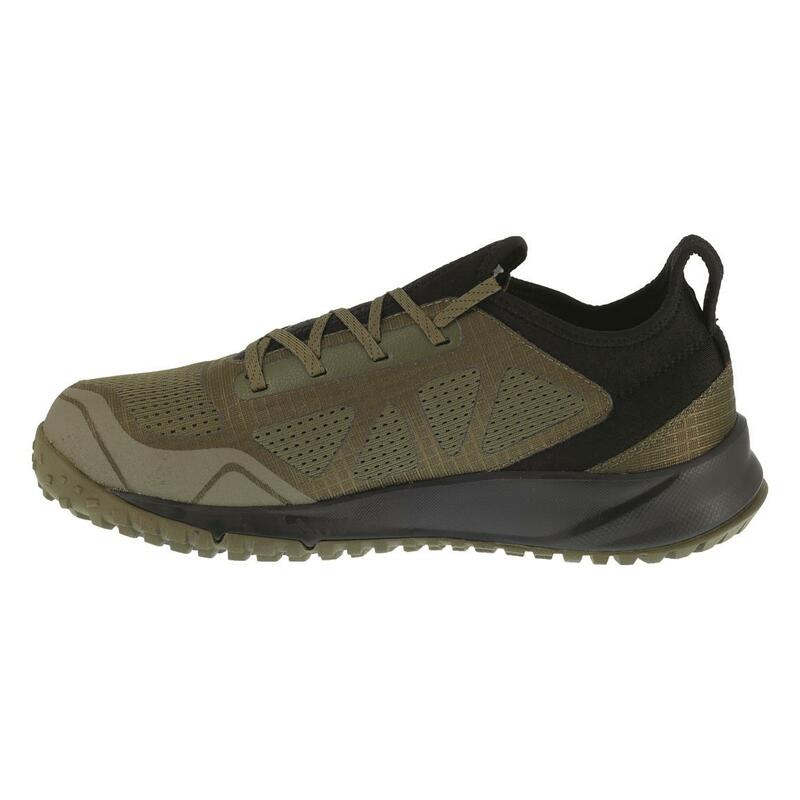 And foam cushioning at the midsole and insole keeps you comfortable. 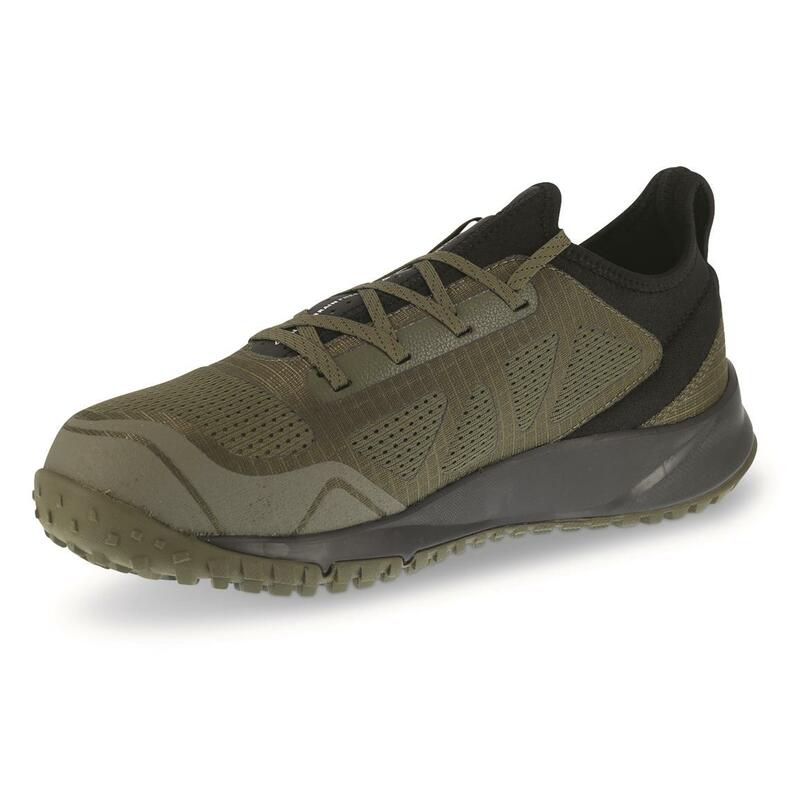 Get athletic styling, rugged outsole, workplace specs all together.